It’s that time of year, April 23, 2014, to show those who support you how much you appreciate all they do to keep your world running smoothly. Dragonfly has created some designs to help you say thank you. 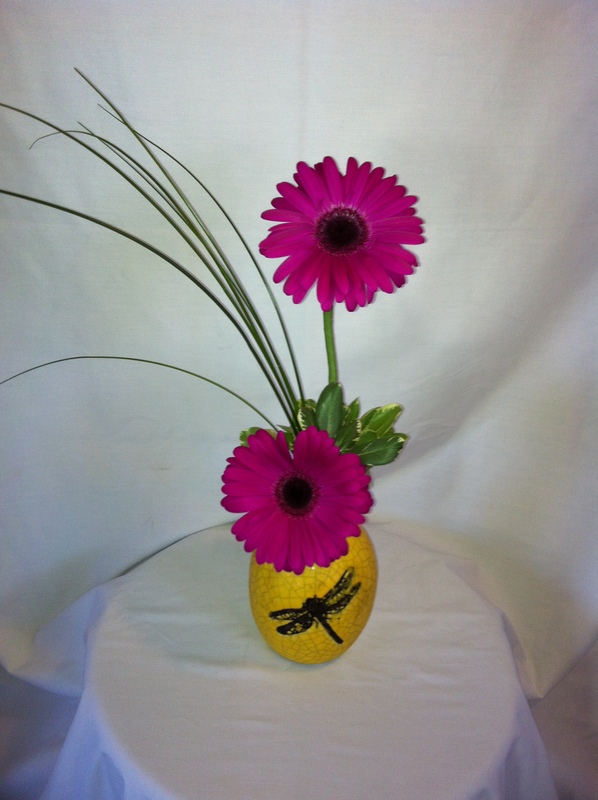 The every happy Gerber daisy in a keepsake dragonfly vase. 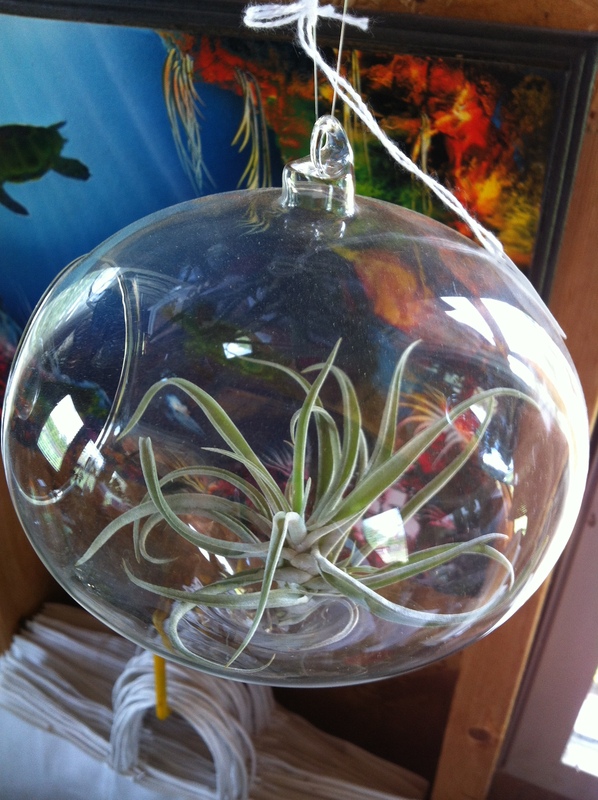 Very modern and cheerful – only 28.95. We look forward to helping you say thank you! Just give us a call.